Have you ever wondered what causes humidity and condensation in the home? 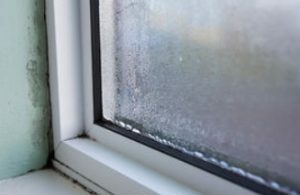 This article explains everything you need to know about condensation, and what causes humidity. We also discuss techniques of how to reduce it. First, it is important to understand what humidity and condensation actually is. Humidity is the amount of water in the air. However, this water is not in liquid form, but actually in a gas form known as water vapour. More water vapour equals higher humidity. Water comes in three different forms, known as the phases solid, liquid and gas. What Causes Humidity in Homes? By now you should have a good idea of what causes humidity in your home. But it’s only when this humid air condenses that problems occur. 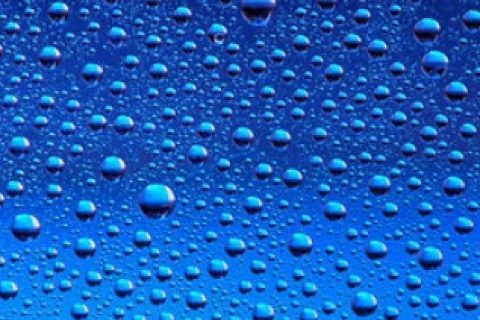 Condensation is when moisture (or water vapour) in the air changes from a gas into a liquid state. For this to happen the water vapour (which is a gas state) must be cooled down. Therefore, any internal surface of your house that is cooler will potentially create condensation. 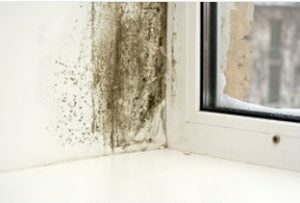 The main issue with condensation is that it increases the chances of mold growth. Windows are cooler surfaces which turn air vapour water back into a liquid again. 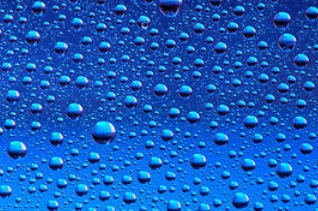 This results in water droplets running down your windows onto your frames and cills. Over time, this condensation could create mold on your windows and cills. It is also important to remember that the moisture must go somewhere. As heat rises, moisture could pass through your ceiling into your loft space. 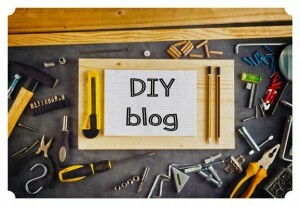 Lack of ventilation in the loft can create mold, or cause wood rot. It is important to consider all the factor of what causes humidity in your home. Nothing in the home escapes the effects of moisture build up, and that includes walls. There may be some walls in your home that lack insulation or ventilation, which may cause condensation as a result. Eventually mold could grow within the pores of your wall, which can be difficult to remove. By now you should have a good idea of what causes humidity in the home, and how to reduce it. However, it is important to have solutions in place to deal with condensation, no matter how much humidity is being created in your home. Older houses usually have better ventilation as they are not so airtight. This is because older houses have more airflow due to airbricks, chimneys and poorly fitting doors and windows. However, newer houses are more airtight which means moisture in the air cannot leave the house easily. Increasing energy costs have forced the average householder to add insulation, double- glazing and draught excluders. Such things eliminate natural ventilation within your home. Reducing the humidity in a bathroom is important for its upkeep. This is because excessive moisture can create all kinds of problems in your bathroom such as mold. Choosing an appropriate extractor fan is key when it comes to removing moisture in bathrooms. Axial Extractor Fans: We believe these fans are the best option for most cases. They are installed on your homes bathroom external, which means little ducting is required. Axial fans are also the most energy efficient, as they do not need to push air through long lengths of ducting. 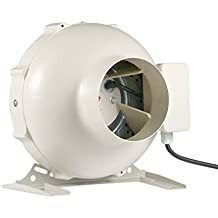 Centrifugal Extractor Fans: If an Axial fan cannot be installed on your exterior wall, then this type of fan may be required. Centrifugal fans have the necessary power to push air through longer lengths of ducting, compared to axial fans. This also means they are nosier and consume more power. 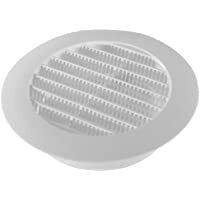 Inline Extractor Fans: These extractor fans are the most powerful, and usually installed in the loft or ceiling void. They are great for ducting long distances, often up to 50m. Such an extractor would only be installed when there are no direct access to an outside wall. Even though they are the most powerful fan, they can be installed out of the way, reducing the noise substantially. Ducted Extractor Fan: These types of extraction fans are by far the best option. 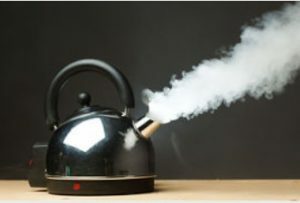 Installed on your kitchen external wall, they remove steam and moisture by venting it to the outdoors. They also help to eliminate odours and grease which accumulate during cooking. 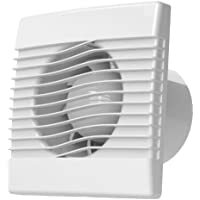 Recirculating Extractor Fan: A recirculation fan is normally used when it is not possible to duct out through an external wall. They work by sucked air into the hood, it will then filer and purify the air. It then pumps back this filtered air back into the room. 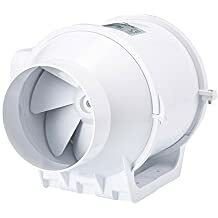 The disadvantages of these fans is that not all moisture can be removed during the filtering process, meaning some is pushed back into the room again. Most people do not consider the effects of moisture when it comes to the loft space. Maybe they believe in the saying “out of sight, out of mind”. If you have a cold loft space (where insulation is placed over the ceiling), then there are some things you should know regarding moisture and condensation. 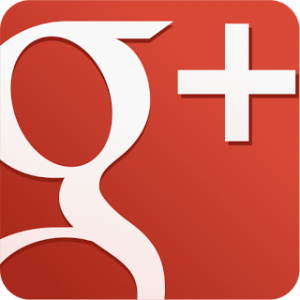 We have previously talked about the many things that create moisture in your home. Some of this moist air is guaranteed to reach your loft space, as heat rises. First of all this moist air will pass through your ceiling and insulation. It will then condensate on the first cold object it touches, usually the roof rafters and tiles inside your loft. This is a problem over time, as the water can rot the wooden beams supporting your roof. Reduce the amount of moisture build up in your home, by installing good extraction fans in the kitchen and bathroom. This will minimise the amount of moisture entering the loft in the first place. Make sure your loft is well ventilated. This is usually achieved by installing air vents onto your soffits to allow airflow into your loft. The most efficient way for an airflow to remove moisture, is for it to travel crossways through the loft from one soffit to the other. We hope you have enjoyed this article about what causes humidity in the home.